Weeden has had a good training camp and appears to be the primary backup to starting quarterback Deshaun Watson, Aaron Wilson of the Houston Chronicle reports. 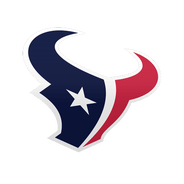 Weeden has met expectations on the field during training camp, but in an ideal Texans world, his main contribution will come as an experienced hand behind Watson. "Weed is a good voice in the room," Texans quarterbacks coach Sean Ryan said. "He has experience, he's very helpful with Deshaun. He's gone out, he's done what we asked him. He has natural arm talent, he knows the offense, which helps to kind of get plugged in and really function with the offense." 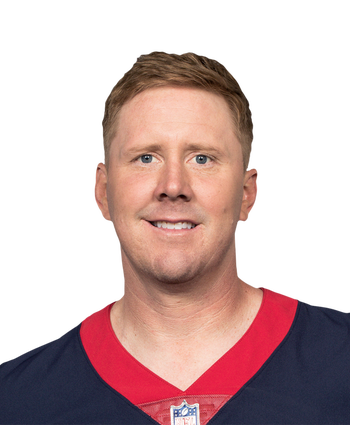 Weeden spent time with the Texans during each of the last three seasons, so his knowledge of the offense gives him a leg up on Joe Webb and Stephen Morris, the other quarterbacks in camp.